Dr. Damary M. Bonilla-Rodriguez is a national leading authority on leadership development, especially as it pertains to diversity and inclusion. She delivers keynote addresses and presentations drawing upon her experience from roles in the non-profit, private, and government sectors, as well as her doctoral research. 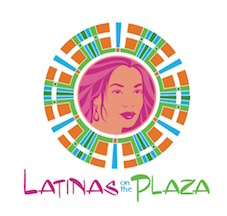 Her research about Latina leadership in the United States has served as the foundation for events, conference sessions, publications, and content development – to address the urgency of leadership development for a fast growing population and create a pipeline of diverse leaders. 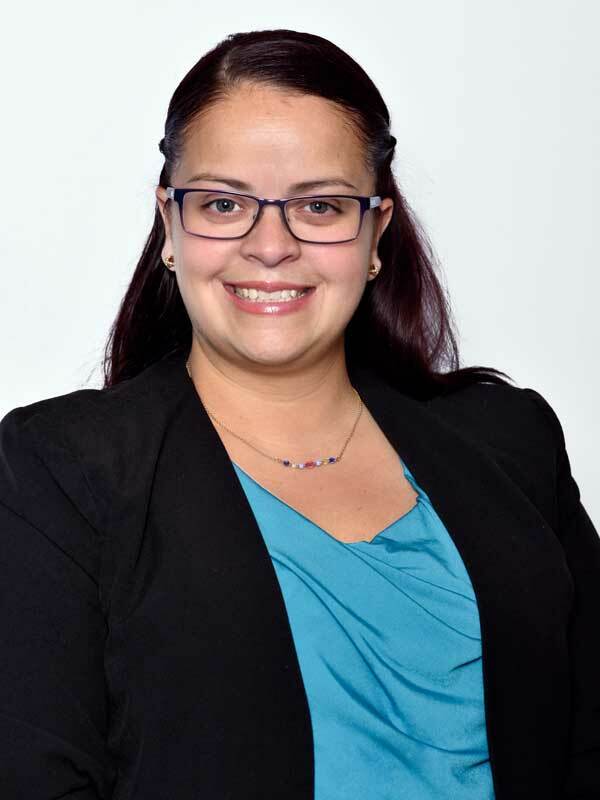 Dr. Bonilla-Rodriguez holds a Bachelor of Arts degree in Spanish and Social Work from the College of New Rochelle where she received the College President’s Medal, graduated with Departmental Honors, and was awarded the Sigma Delta Pi Spanish Award. She also holds a Master of Science degree in Organizational Communications and a Specialized Certification in Corporate Communications, both from the College of New Rochelle. Personal endeavors of overcoming statistics and accessing higher education, led her to earn a Doctorate in Education focusing on Executive Leadership from St. John Fisher College. Dr. Bonilla-Rodriguez received a proclamation from the NYS Assembly, is a 2014 Coors Light Lideres finalist, a contributor to the Huffington Post, and her work around leadership and empowerment of women has been featured on NBC Latino’s “Latina Leaders” series, Chief Writing Wolf and Proud to be Latina’s “Empowered Latinas” series. While, she is proud of her many accomplishments, she highlights her greatest, as being the mother of five year old twin boys. Her favorite quote is: “If I have seen further, is it by standing on the shoulders of giants” (Newton).